This abaca pulp produces incredible translucency when making thin sheets, and also produces intense colors. The pulp drains very slowly, useful when special effects are desired. It is ideal for sculpture where a high shrinkage pulp is desired and spraying. We will beat 1, 2 or 7 pounds of abaca in our Reina beater, and drain out much of the water. 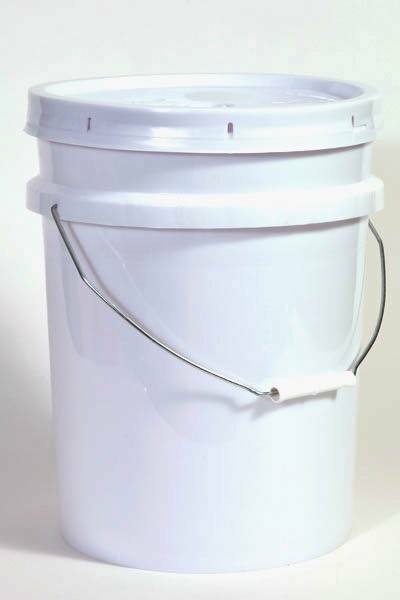 You will receive a 5-gallon or three 5-gallon pails of beaten pulp in a concentrated form. To use, simply add more water, and disperse the pulp with one of our mixing blades attached to a drill.